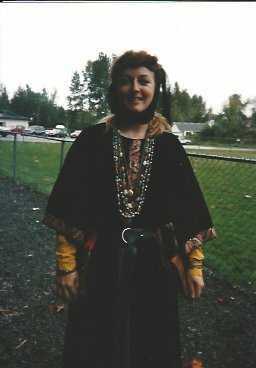 This was taken at Archery Symposium, September, 1995. Long before Grynmoors was established. I think I was still "Natalie Lamplighter" at this point. It's so long ago that I can't remember. I am so grateful for photographs.